Snow falling in Douglas, Georgia January 3, 2018. This is a frame capture from Terry’s Video. Sunlight filtering through ice fog high up on Mt. Seymour near Vancouver. Thirty years and never seen snow on the south side of Raft River Mountains Utah in August (7/27/2017) Location 41.817361, -113.271583 taken with a Samsung Galaxy Note. Winter 2016 in South Island, New Zealand. Liverpool, NY is in the lake-effect snow belt SE of Lake Ontario. What that means is whenever the wind flows across the lake if we are lucky it is cloudy and if we are not lucky it snows. Because the predominant wind in the winter is from the NW snow is common, clear skies are rare. 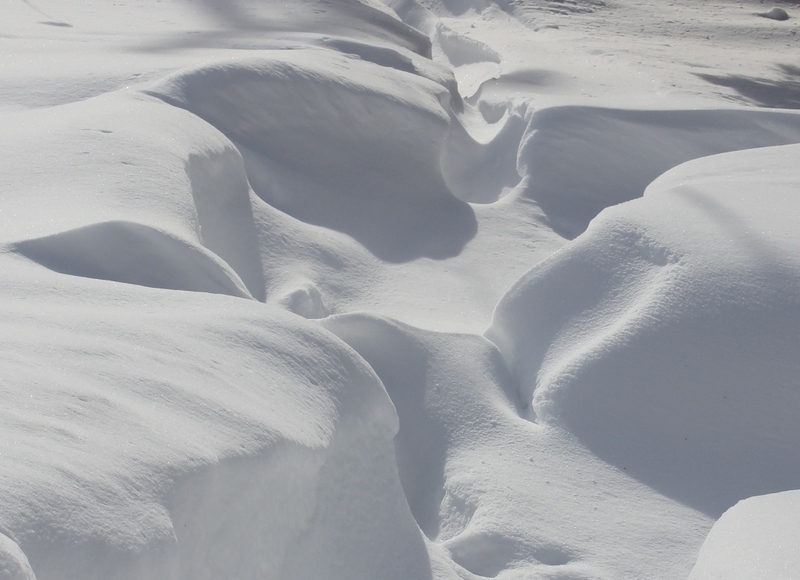 On February 9, 2011 we had a rare clear day with a reminder of the previous night’s weather when wind-blown snow nearly filled the path with drifts.